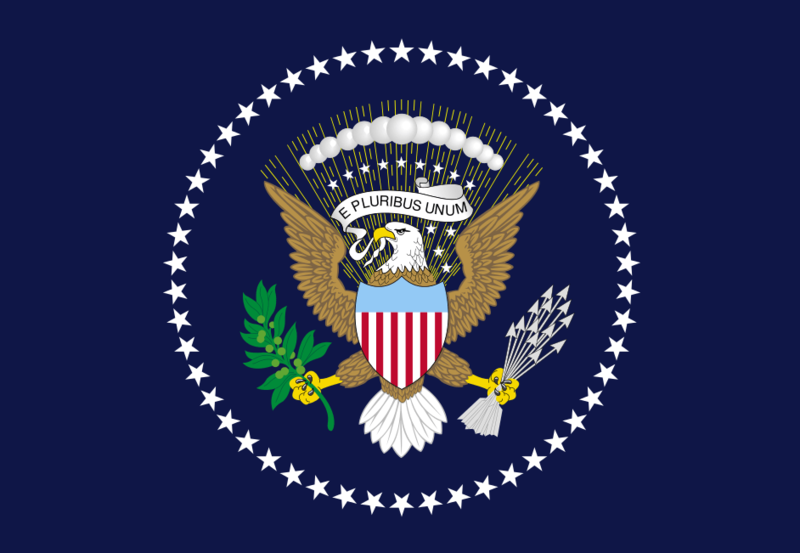 Flag of the President of the United States of America. President of the United States Theodore Roosevelt. You and I might never have known very much about Theodore Roosevelt if Garret Augustus Hobart hadn’t died. Roosevelt wouldn’t have changed Republican politics in the early 1900’s nor would have political puppeteer Mark Hanna angrily called him “that damned cowboy” if Garret Augustus Hobart had lived a little longer. So, who was Garret Augustus Hobart? Garret Augustus Hobart, Vice-President of the United States, in his office. 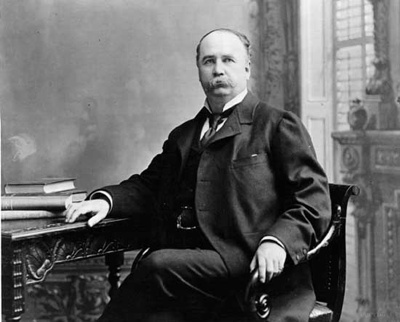 Hobart was Vice-President of the United States when William McKinley was elected President in 1896. 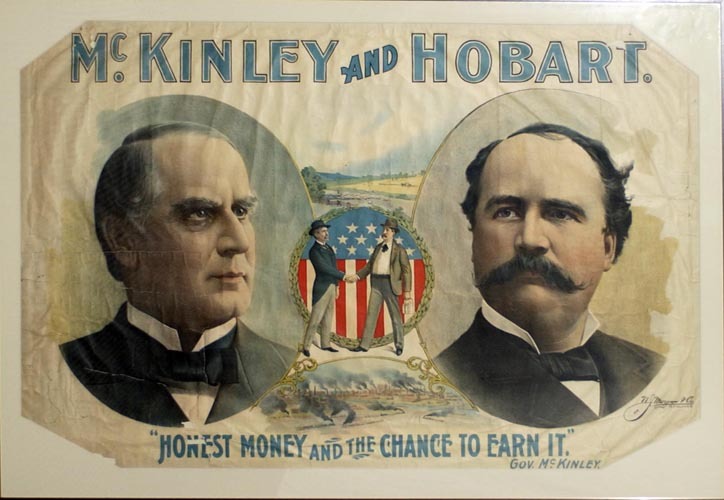 Hobart did such a good job as Vice-President that he would have been re-elected with McKinley in 1900. Unfortunately, he died of a heart condition the year before the election took place. McKinley needed a Vice-Presidential replacement, and that replacement was Theodore Roosevelt. President William McKinley, assassinated in Buffalo New York. 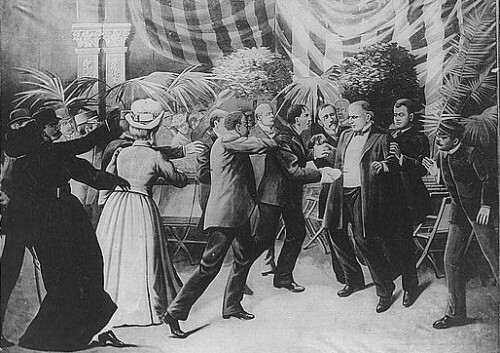 William McKinley was assassinated. 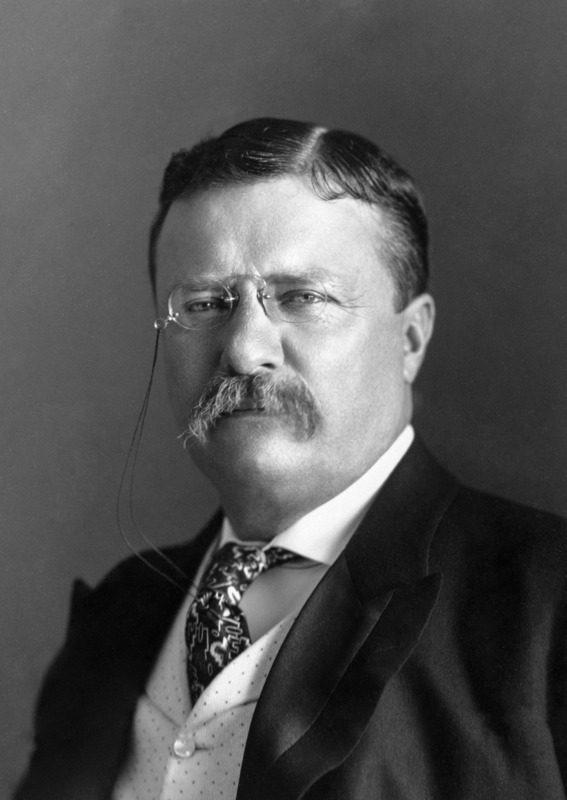 Theodore Roosevelt became President of the United States. 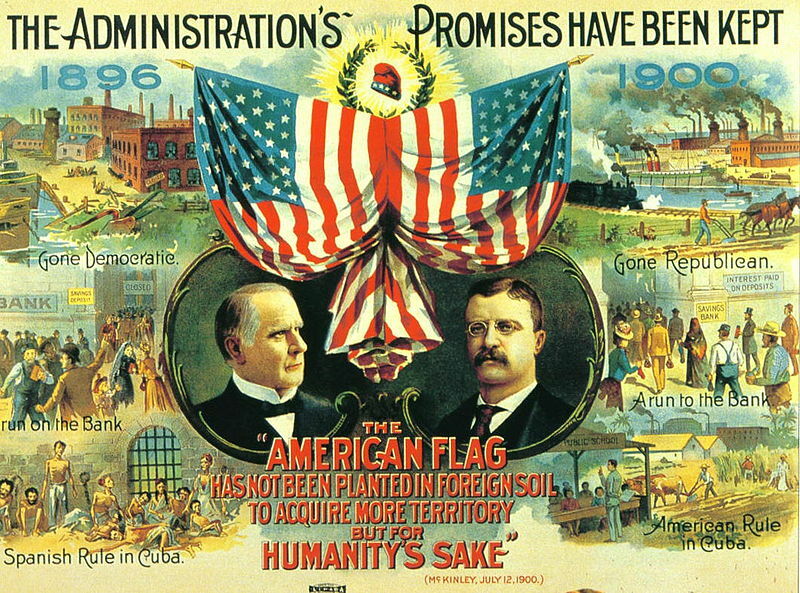 William McKinley and Garret Hobart election campaign poster in 1900. Equal pay for equal work for women topped the Republican platform of 1896. The Republicans also wanted to place some restrictions on immigration, institute a national board to settle labor disputes, maintain the Dollar backed by gold, acquire Hawaii, and build a canal across Panama. The use of gold to establish the value of US currency was a major issue at that time, opposed by the Democratic candidate for President, William Jennings Bryan, a strong supporter of the silver standard. 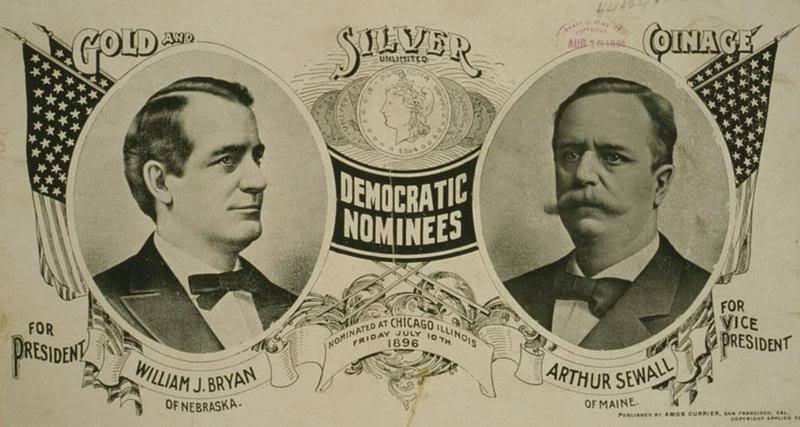 1896 campaign poster for Democrat William Jennings Bryan. The idea behind the silver standard was that since silver was worth less than gold, it would buy a greater number of dollars and give struggling Americans more dollars in their pockets. 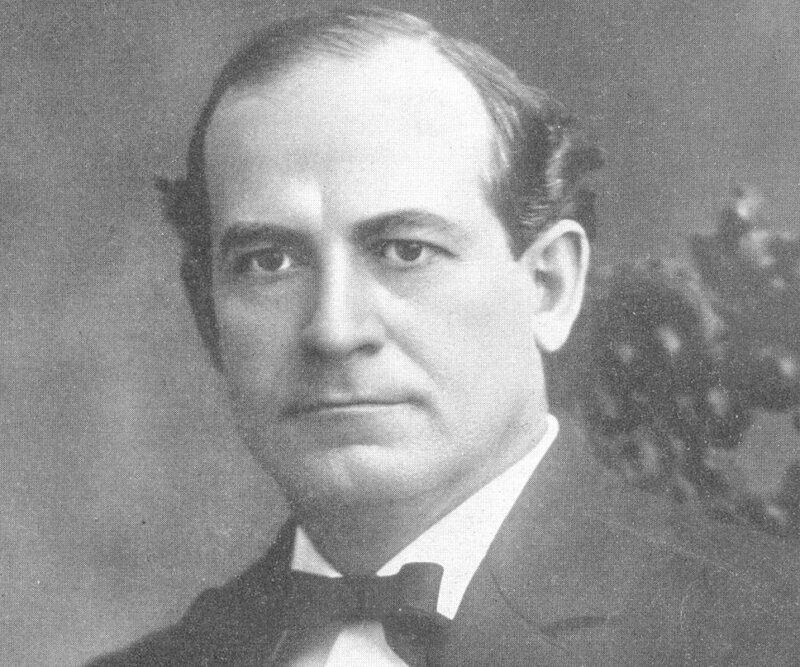 William Jennings Bryan, Democratic Presidential Candidate in 1896. Garret Augustus Hobart had all the right credentials for his time. He was from the sturdy Eastern Establishment, one of a long line of descendants of the Dutch, who had settled in New Amsterdam, and contributed to the growth of the city of New York. United States gold certificate. All US paper money was redeemable in gold until June 5, 1933. From the very beginning, it was understood that Hobart would be an active Vice-President He was a charming, hospitable, jovial man, who easily made friends and who could work with people. 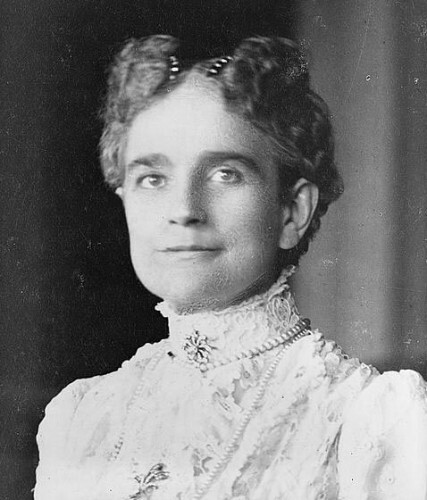 Jenny Hobart became President McKinley’s White House hostess. 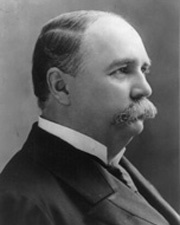 Garret Augustus Hobart advised President McKinley of an uprising in Congress, pressing for a war against Spain in Cuba. 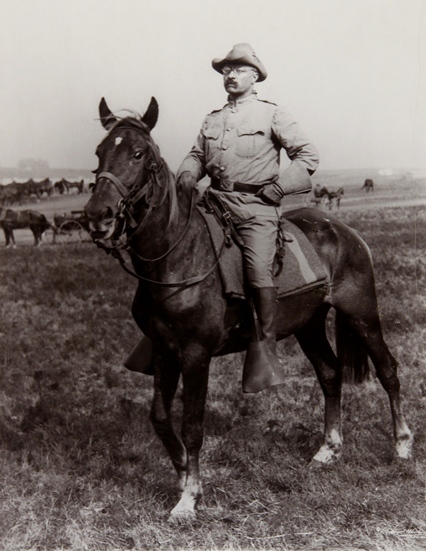 Theodore Roosevelt on horseback, leading his “Rough Riders” in Cuba. It was this war that brought Theodore Roosevelt national attention. On July 1, 1898, Roosevelt led his group of “Rough Riders” up San Juan Hill near Santiago, Cuba, and to victory over Spanish General Arsenio Linares. Roosevelt became a national hero. Meanwhile, Hobart was a perfect Vice-President, deeply involved with the Administration, active in carrying out Presidential policy and prepared to become President if anything happened to McKinley. But it was not to be. During the summer of 1899, a year before the next Presidential election, Hobart developed heart problems. The once active outgoing man suddenly became physically weak and faint. Hobart left Washington DC and returned to his home in Patterson, New Jersey to rest. He never got better and died on November 21, 1899. He was only 56 years old. It is fascinating how fate plays a part in both the life of people and of countries. Had Garret Augustus Hobart not died in office, he would have been re-elected with McKinley. After the assassination of McKinley, Hobart would have become the 26th President of the United States. But fate decided otherwise. 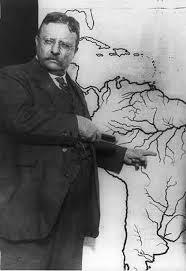 Theodore Roosevelt explains to the Press Corp his proposed route down the “River of Doubt” in Brazil. It almost cost him his life.